I am taking a short break, but I will be back on 14 May with another exciting challenge on Inspiration Avenue. I will be putting my thinking cap on and hope to have a really inspirational challenge for both you and myself! 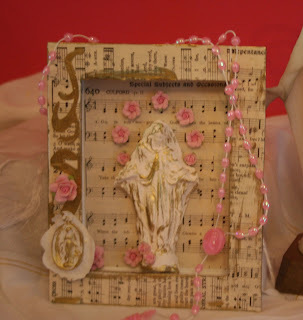 I have been adding some wonderful new boxes to my assemblage storybox collection and will share those with you! 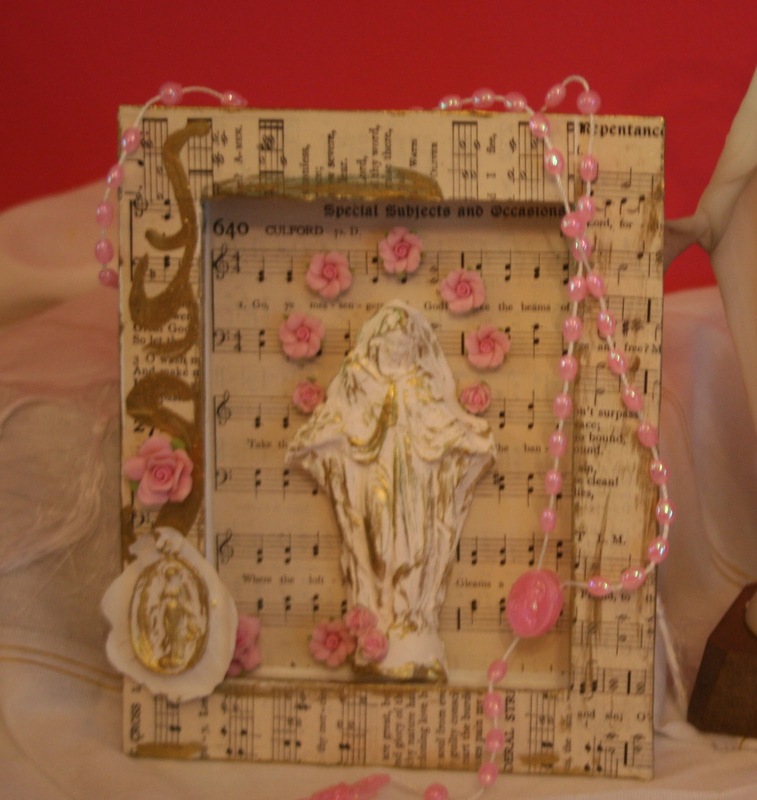 I will then also re-open my shop with many new assemblages dedicated to Blessed Mary and the Sacred Heart. I look forward to seeing your challenge...you always pick such great themes. Thanks for the update and have a great break. Hey there missy miss you hope all is well and we can not wait to have you back at IA!!! !